It's back again on sale at Walmart.ca. Other places seem like sold out. 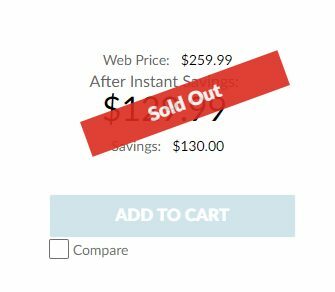 Edit: Deal is dead now as it's back to regular price both online and in stores. Last edited by seafish on Apr 3rd, 2019 3:36 pm, edited 4 times in total. So this is considered a tablet? I was considering buying it but the reviews on Walmart are awful. And it only talks in English too (I would like to have either French or Spanish too) -and that's Google's fault though. Yup, if you buy it expecting a tablet you'll return it. 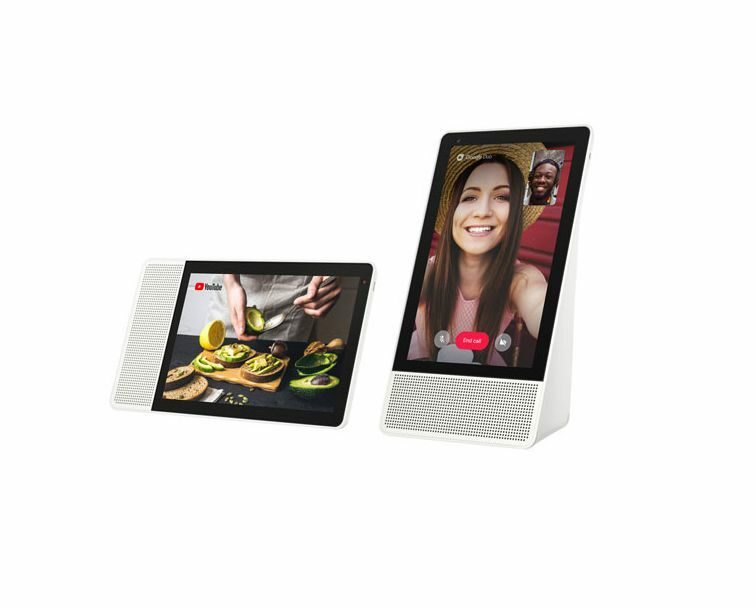 Basically a visual smart speaker with things like youtube / google music casting, hands-free recipes, timers, smart home hub. Best to watch some reviews if unsure. This isn't a Walmart exclusive device. Check reviews on YouTube and wherever else tech products are reviewed. Not sure why the awful reviews, but I'd take other professional reviews over some walmart reviews. 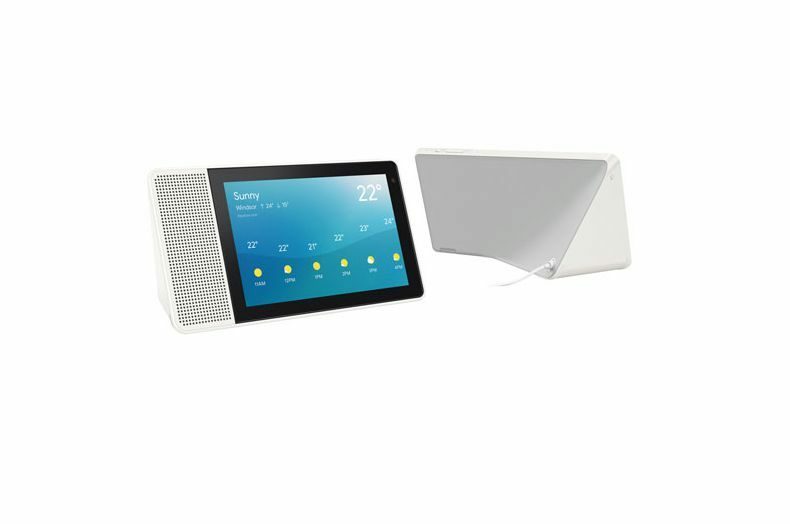 I have both this and Google home hub, I very much prefer the Lenovo one due to the better display/speaker since that's the main usage for me. Does this integrate with wyzecam? Not til later. Sign up for the beta in the wyzecam forum, do a quick survey, then wait for the email. Good price. We got one to try out (similar price before Christmas) and it immediately replaced the Google Home that was in its place.